Okoclick offers an agreement between a retail website and yours. and get a percentage of sales. 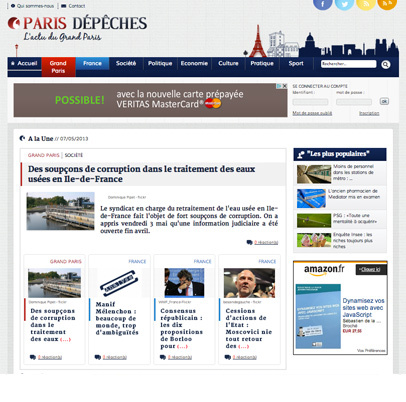 White label allows a web site to offer third parties' products under its own brand: Here is an example with www.ParisDepeches.fr and its wine store ParisDepeches.Vinsderegion.fr Co-branding works the same: using both the website and the advertiser's brand. 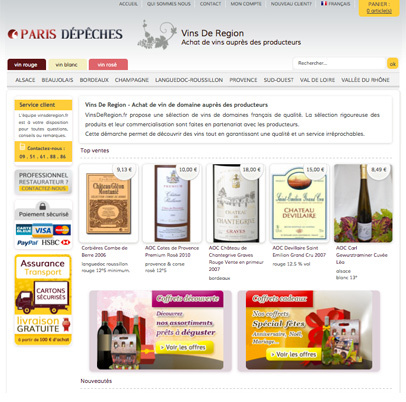 Vinsderegion.fr offers a range of the French local quality wine. Okoop distributes ethical and organic products including clothes, fashion accessories and beauty products.